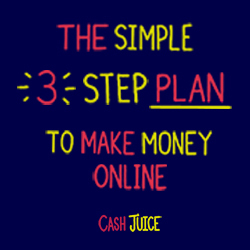 Cash Juice What Are The CashJuice Leagues? KulaBrands Members Receive Their First Check! How Your Points Equal Royalty Payouts! How Much Money Do You Make with kulaBrands? 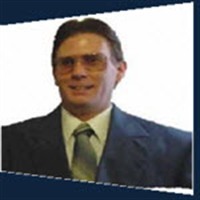 Welcome to Phil's IBO PROFILE Page. He is Looking to meet with other entrepreneurs. and the great outdoors. Been Working Online since 1997 in the areas of Website Creation, Marketing, Personal development, Internet Entrepreneur/Mentor/Coach. I am 57 years old. My lovely wife Lisa still puts up with me and my online adventures. We have four wonderful children, grandchildren and oh yes our very hyperactive Siberian husky whose name is Browser that loves to play. I was born in Gettysburg Pennsylvania and been living just minutes away from the Beautiful Colorado Rocky Mountains now for over 48 years. Stamp Collecting, Internet Technology and Exploring the great outdoors. for the last 26 years. "Follow the trail to your dreams, not the path of others' expectations." Below are my most recent business ventures.